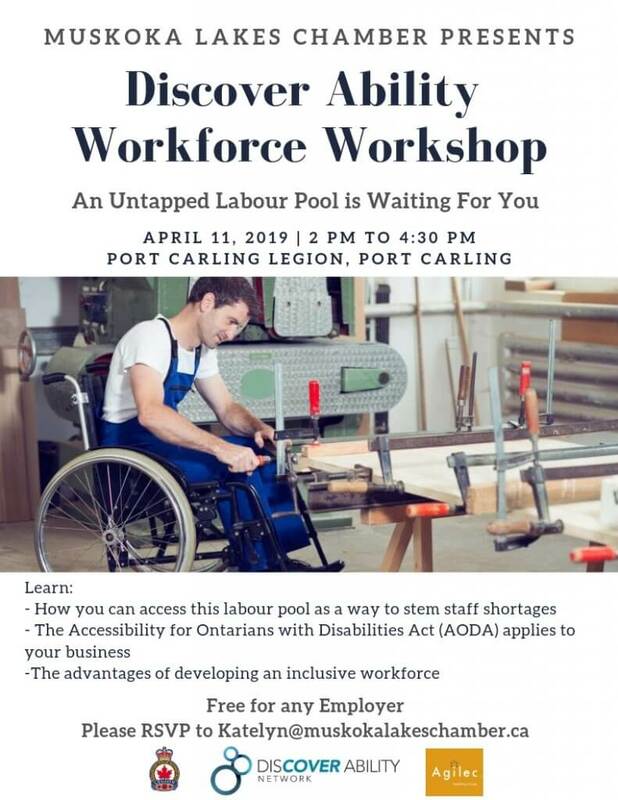 Employers: Save the Date for Discover Ability Workshop April 11. Want to know more? Read our blog post about this workshop and your workshop leader by clicking here.